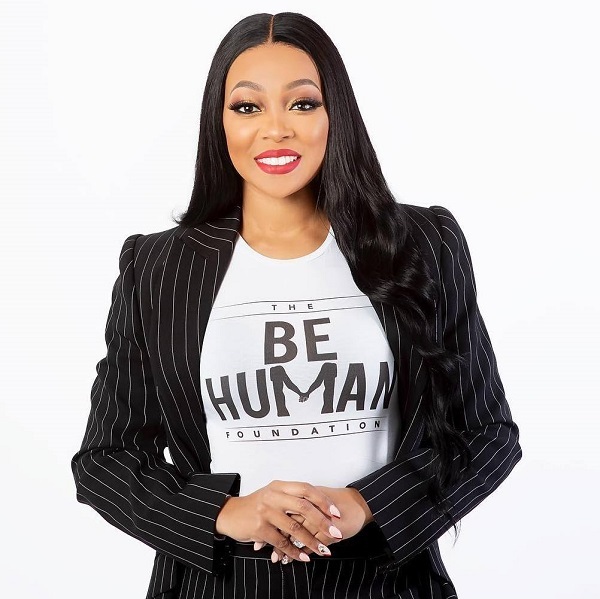 Monica launched ‘Be Human,’ her non-profit foundation. 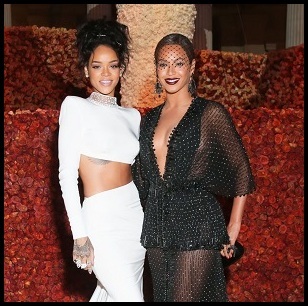 She also releases a beautiful piano ballad of the same name in honor of breast cancer survivors. This is a great message, and a really lovely song from Monica.